Huge thanks to my friends from Fierce Reads for sending me a review copy of this title in exchange for an honest review. This did not, in any way, affect my overall opinion of the book and/or the story. Ever since it made it’s online presence known, I’ve been so very intrigued with Allie Christo’s debut. The Little Mermaid happens to be one of my most favorite Disney fairy tales, and I would’ve given anything to read a retelling of that story, one that might have a darker twist to it. Now, thanks to authors like Allie, my dream has finally materialized! Now, I managed to get my hands on a review copy for months now, but only gotten around to start reading it a couple of weeks ago, and I’m so, so glad to have read it! 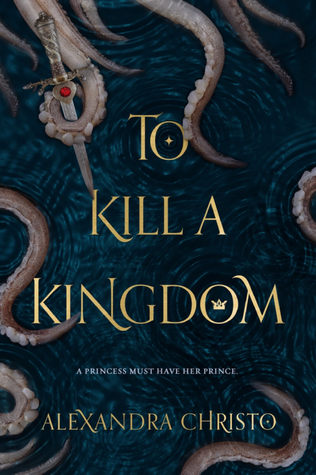 Now, here are 5 reasons why YOU should read To Kill A Kingdom. 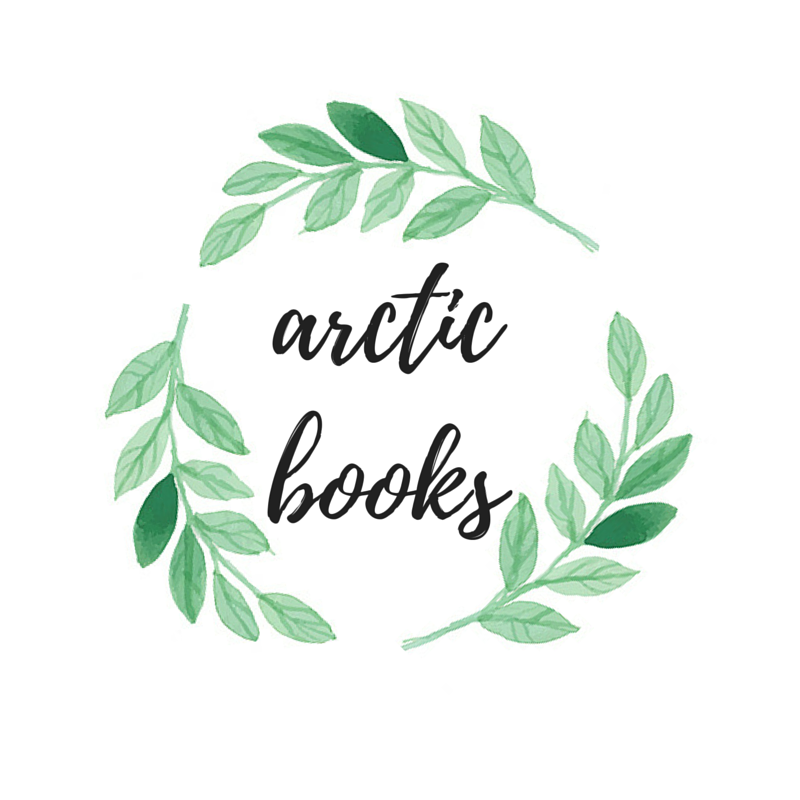 Number 1 – Allie Christo writes beautifully. The writing style and world building almost always has to be interestingly gripping in order for me to at least like a book. In this case, I was utterly in love with how the author wrote the story. Told in alternating points of view, readers could easily get to know the story’s main characters because they get several glimpses into Lira and Elian’s headspaces. The author has a talent for choreographing scenes that are not just entertaining, but are also very engaging. I found myself grinning, laughing and swooning out loud all throughout this book and I enjoyed every single scene. Number 2 – The author’s way of building several kingdoms, whether they be a part of the land, or a part of the ocean, were incredibly vivid. The world building was also equally impressive. I love how each kingdom that the characters visited all had distinguishing features, and I, as a reader, had a fairly easy time identifying the settings because they were very easy to identify due to these characteristics. It also helped that the royalty of each kingdom had their own unique traits, and it added to my overall enjoyment of the novel. If you were to ask me what kingdoms were my favorite, I’d say it would be Midas, Pagos, and the Diavolos Sea. Number 3 – Readers will be glad to know that Allie Christo’s take on a Siren story isn’t at all like any other. It’s a lot darker, and ultimately more thrilling. I’ve read enough reviews of other books about mermaids and sirens to know that a lot of readers won’t even give this book a chance for fear of being disappointed by yet another unsatisfying Siren story. Now, ladies and gentlemen, I’m here to let you know that To Kill A Kingdom isn’t just your typical Little Mermaid retelling. Again, it’s made a lot darker and the way it engages and grips readers to an experience that’s entirely unique in it’s own way is something that I have to commend. I promise you that this book is worth more than the hype that it’s currently getting. Number 4 – I lived for the slow burn romance, the undeniable chemistry, and the witty and seductive banter between Lira and Elian. Even though the romance aspect of this story wasn’t quite evident until the last quarter of the story, I still very much enjoyed it all the same. Knowing that this was a fantasy story that re-tells The Little Mermaid, I already expected for subtle hints of swoon and romance. I knew that it was going to be a part of the story and so I just expected it right from the start. But to see these characters deny the possibility of insta-love and instead engage in a slow-burn romance just elicited so much satisfaction out of me. I love how every single thing that happened to these characters all contributed to make them such a well-bonded pair and in the end, I rooted so hard for these characters more than I expected to. Number 5 – The audiobook program for this was FANTASTIC and it made my reading experience a lot more unique and memorable. Jacob York, and Stephanie Willis’ narration for the audiobook program was superb! I loved it whenever Stephanie read The Sea Queen’s dialogues, basically because I was almost always terrified to hear her speak. I loved how believable these narrators were, and I loved everything about the program. Also, if you’re a slow reader and would much rather listen to the story, you should definitely give this one a chance. The eloquence of these two narrators certainly played a huge role in me adoring this story since I mostly listened to it rather than reading my physical review copy. Have YOU had the chance to read To Kill A Kingdom yet? What are your thoughts? Share them with me via the comments section below! And if you haven’t yet, be sure to grab a copy and read Lira & Elian’s story! I got a copy of this book right after three people pretty much yelled at me “I would totally love it” but I haven’t read it yet. Shame on me – but.. Monster-TBR?! Your reasons – except for the audiobook-one – pretty much make me want to pick it up ASAP. May will be the month! Has to be! I love dark stories, whoop. Oh wow, I love how you hyped this one up! Thank you, I’ll be sure to consider this title for my Audible credit this month!